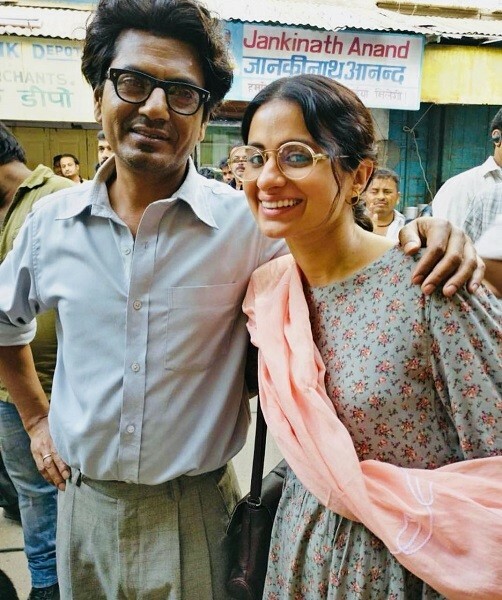 Rasika Dugal was recently in Cannes for the world premiere of her much awaited project Manto, directed by Nandita Das and starring Nawazuddin Siddiqui in the titular role, based on the life of Indo-Pakistani author, Saddat Hassan Manto in the post independence period. Rasika plays the role of Manto's wife, Safia and the film premiered to a packed audience who lauded the lead pair's performance. 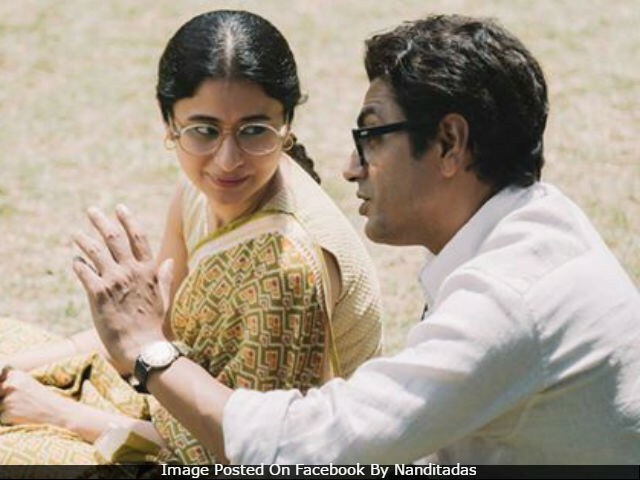 Nandita's pet project also stars Rajshri Deshpande as celebrated author, Ismat Chugtai and has guest appearances from several actors, including Shabana Azmi, Purab Kohli and Chandan Roy Sanyal. Rasika, who had to do a great deal of preparation for her role as the noted author’s wife, recently revealed that she did not require any prosthetics or make up to look like Safia. The stylists made sure that the clothes and hairdos from that era would be enough to give viewers an authentic replication of a real life person, in a respectful manner. Interestingly the results of her look are more than uncanny as when compared to images of the real life Safia. All this was managed to be achieved with precision without the use of any heavy make up or prosthetics. It’s an usual practice in several real life stories and biopics for makers to resort to the art of make up to make the actors come as close as possible to looking their real people. Speaking about the process "Srikant and his team did a fabulous job of designing the look of the characters. On most days I shot with no make up. The team just found ways to tweak small things to show a change in the look over the years, since the story of the film is over six years and Manto and Safia go through a lot in those years. They are the tiniest of changes but, in my opinion, make a strong impact and affect the look of the character. And also really helped enhance the performance. We really didn't use any make up or prosthetics. But the smallest of details were looked into by Nandita". the Qissa actress revealed. Biopics are always a minor but pivotal imitation of real life incidents of a person’s life and it reflects beautifully when directors and actors go to the lengths to justify this imitation.